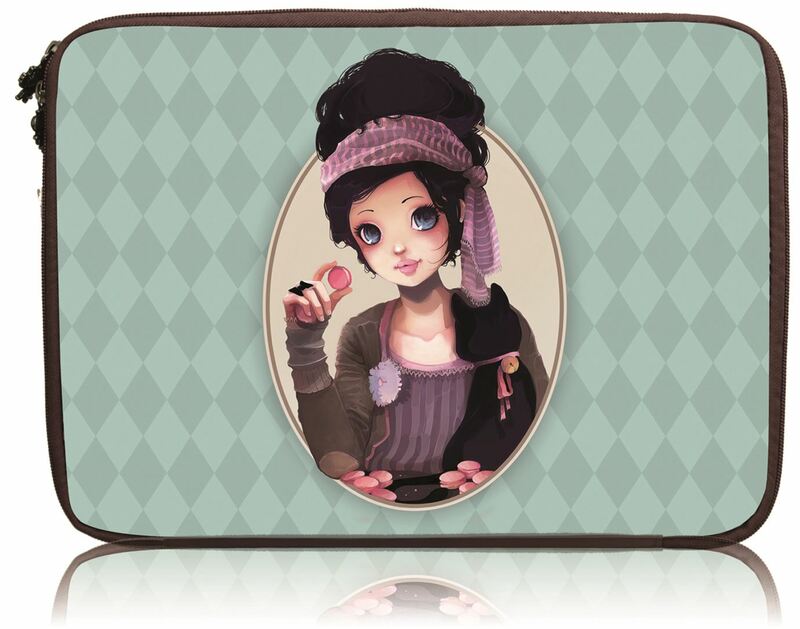 Complete with a fabric inside and Elise on the outside - this laptop case is perfect for keeping your technology safe and stylish! Features a padded inside with elastics on each corner of the cases interior for added protection. Approximate dimensions: 250mm x 350mm. Distributed in New Zealand by Holdson.